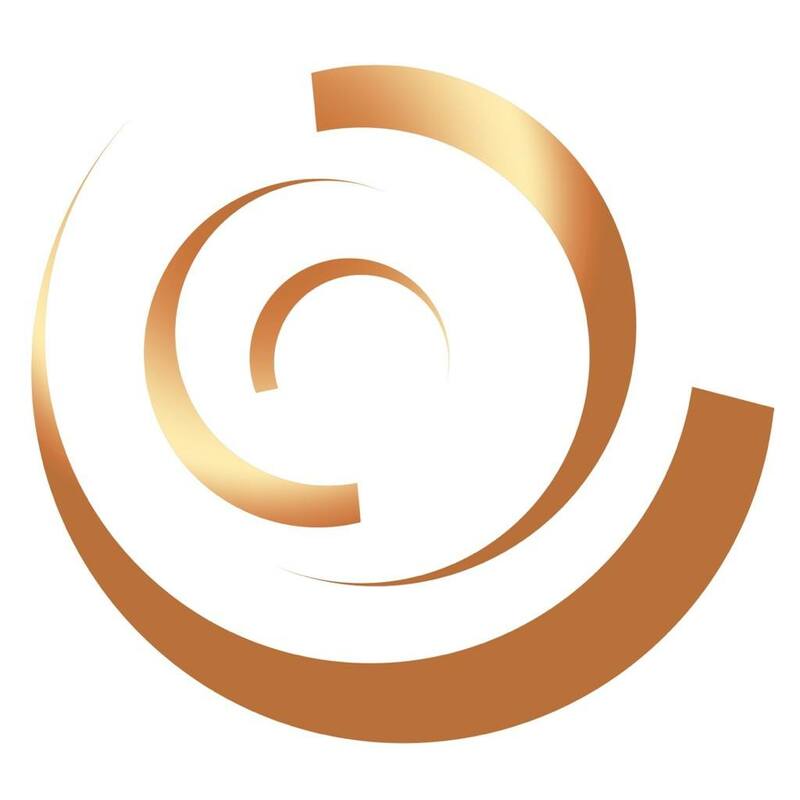 Replete™ Vegan Skin Care offers a luxurious, non-irritating and vegan line for all skin types. Our products are made from a collection of extracts from around the world, designed to provide a breathable, defensive shield of nutrients for your skin 24/7/365. 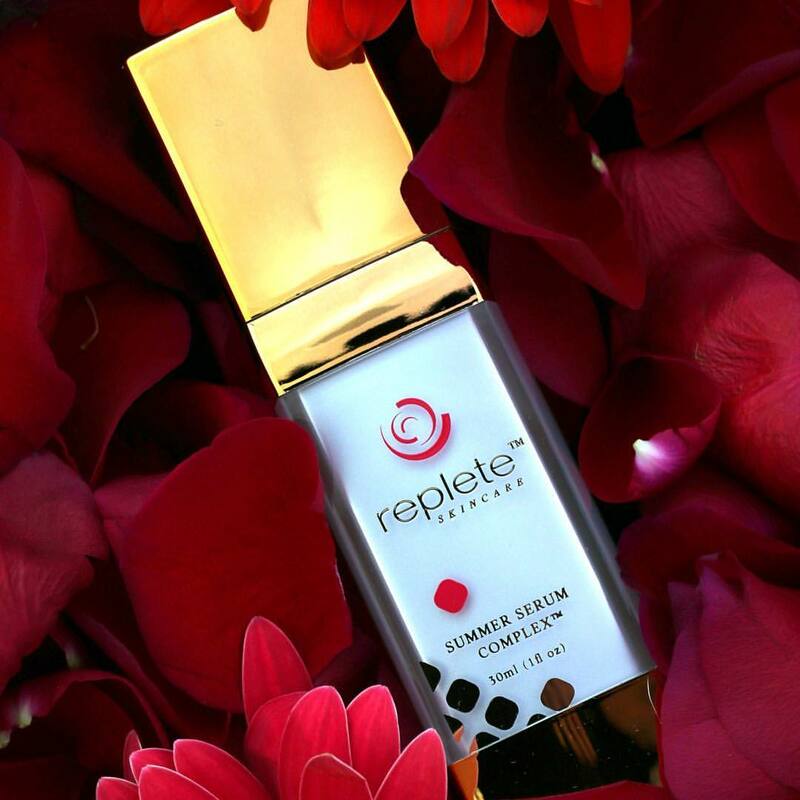 Replete™ is the perfect fusion of nature and science. We are the only skincare company with formulas based on two key biological processes, the Circadian Rhythm and the Seasonal Cycle, which support the natural behavior of our skin. Our formulas use Seasonal Actives™ and Circadian Actives™ which are proprietary vegan ingredients created to enhance the inherent biological phases and treat the normal, fluctuating needs of the skin year-round. Replete™ believes it is important to live in tune with our cycles of life and our surroundings. All Replete™ products provide your body’s largest organ with all the necessities needed to fend for itself, offering the best possible ingredients for your skin to look and feel its best. 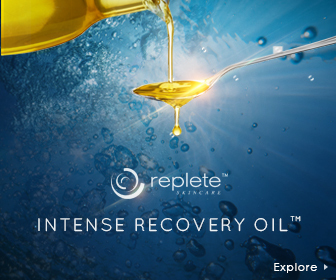 Replete™ skin care builds density, collagen, strength and resilience over time. The longer you use it, the more youthful and healthy your skin gets. We have put Replete™ through intensive clinical tests and received ZERO negative reactions to all of the Replete™ products. These unprecedented results affirm that Replete™ formulas understand how to interact with and care for the skin, support how it functions, and it’s relationship with nature. 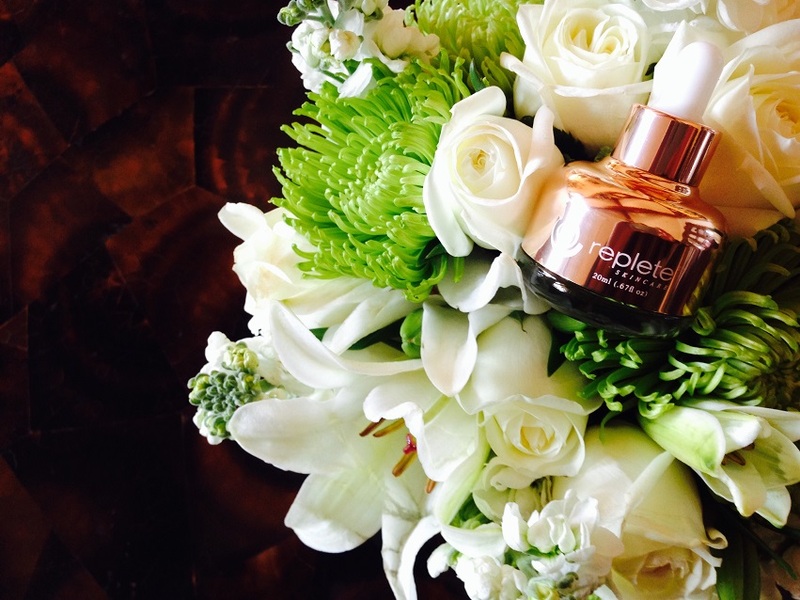 Replete™ is food for the skin. Replete™ products are free of chemicals, fragrances, artificial dyes, silicones, parabens, and glycol. Replete™ is proudly made in the United States, never tested on animals and EU certified. Replete™ is people tested, animal approved.